A Great Value! 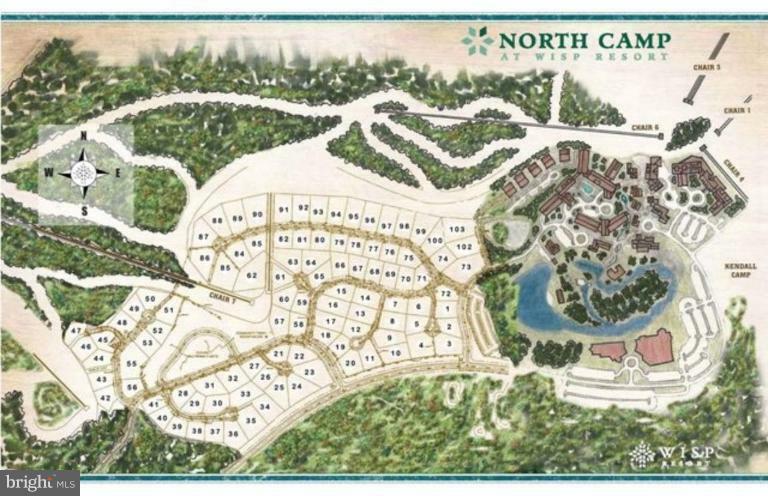 Beautiful homesite in the stunning North Camp subdivision. This lot is right in the heart of all Deep Creek Lake has to offer. 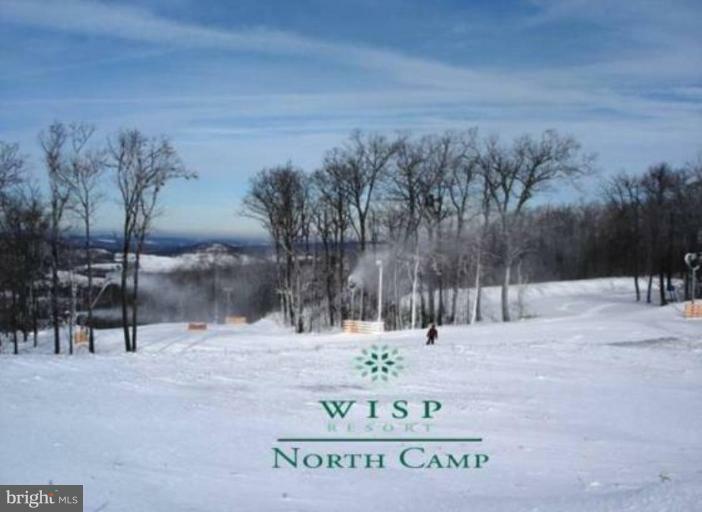 You are minutes to the ski slopes, Deep Creek Lake, ASCI, and the new Lodestone Golf course.